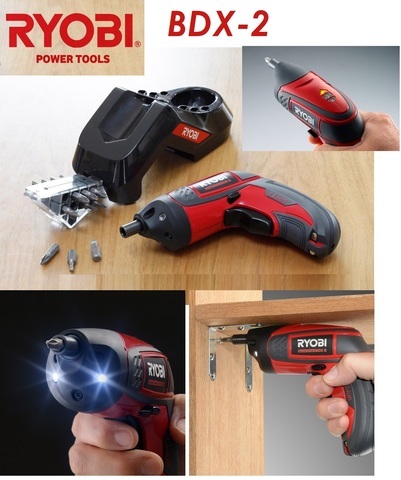 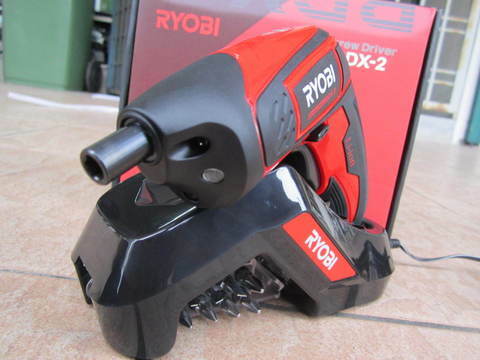 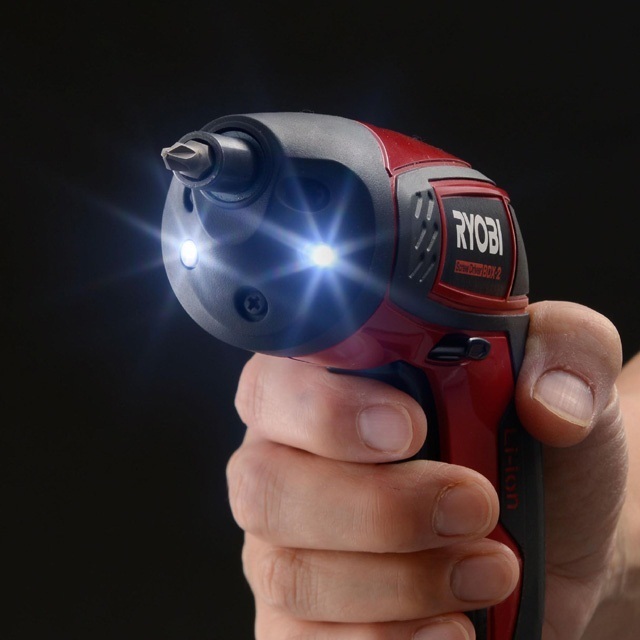 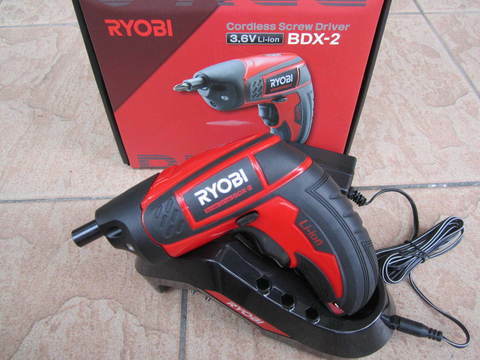 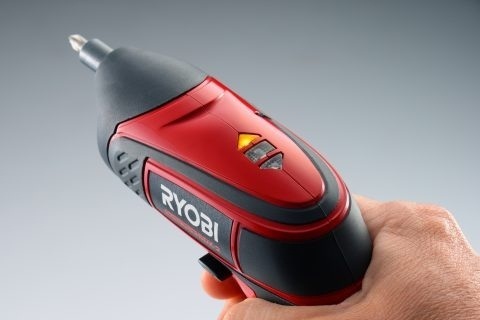 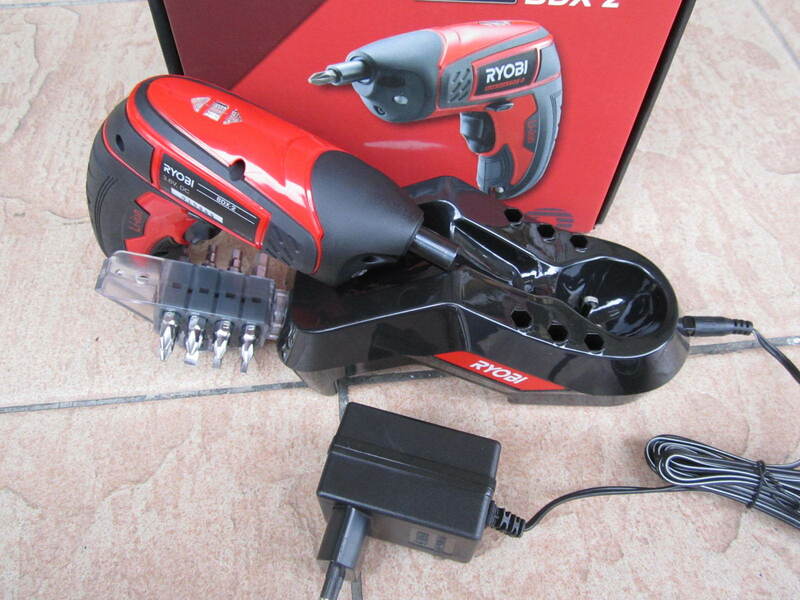 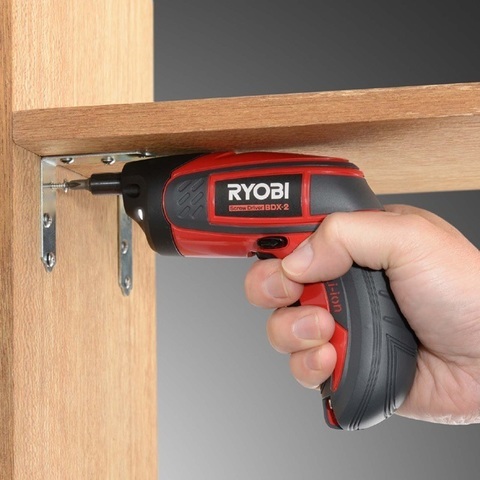 Ryobi 3.6V Cordless Screw Driver (BDX-2).. 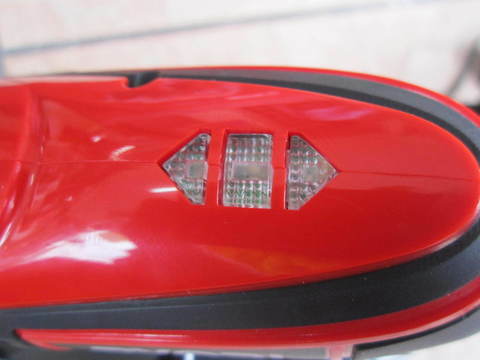 Very light in the palm-sized! 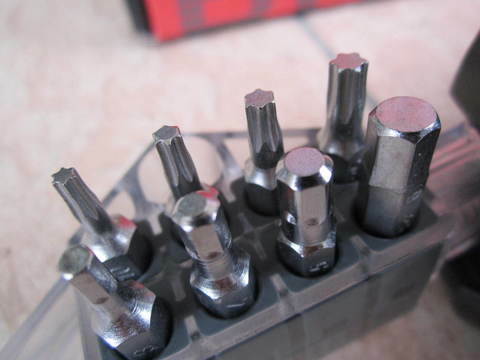 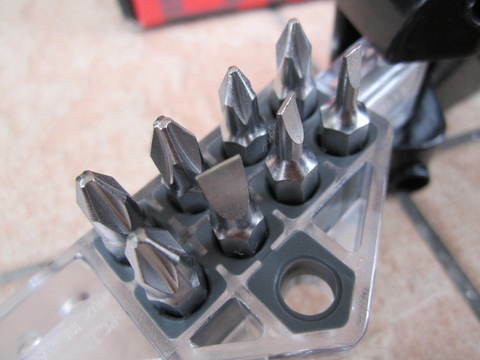 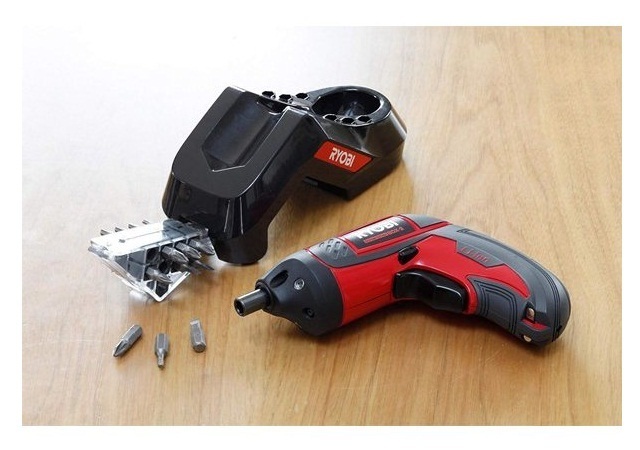 It is convenient for assembling furniture and everyday of screwing scene. 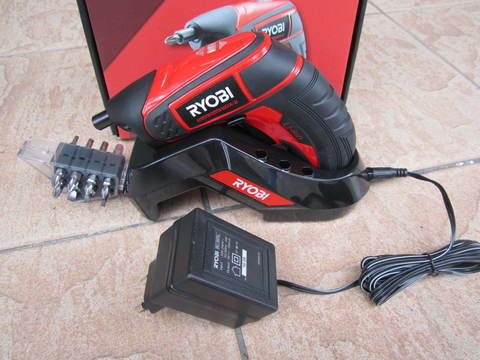 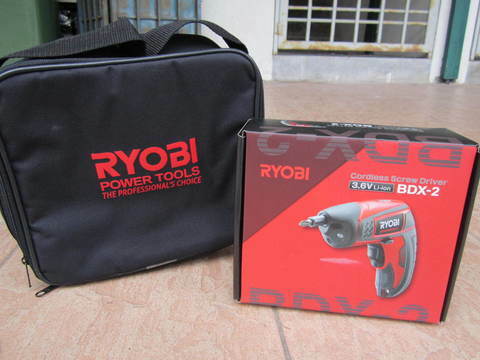 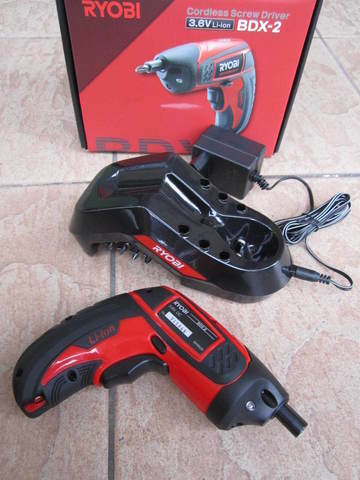 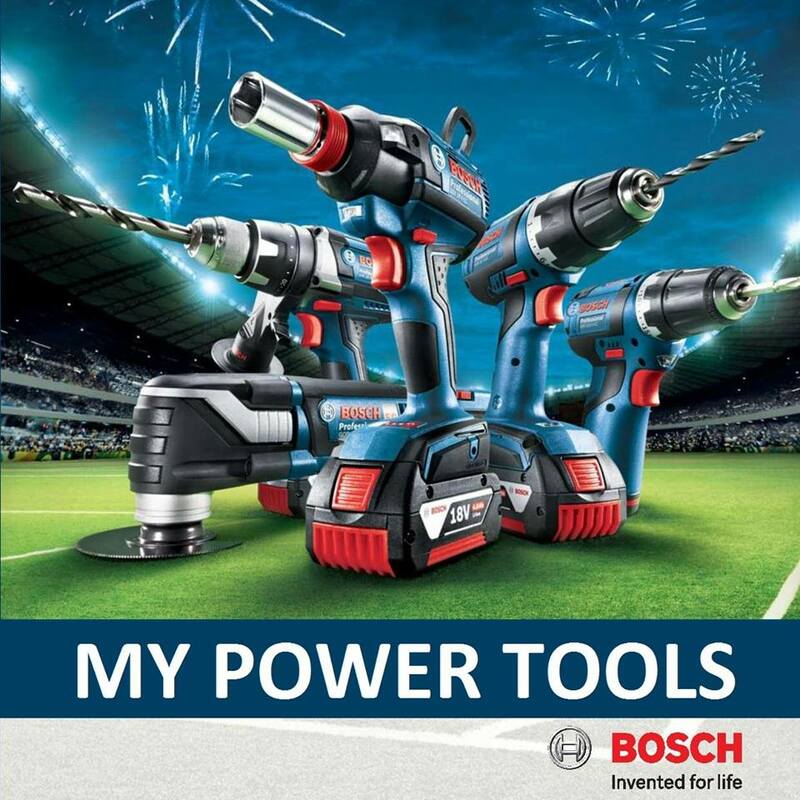 PRICE RM159.00..(Ryobi Making Life Comfortable)..